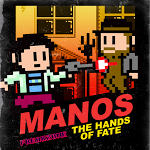 Manos: The Hands Of Fate, The World's Worst Movie, Is Now An 8-Bit Platform Game And It's Awesome! In the mid 60s, a man named Harold P. Warren set out to prove that making horror films is not difficult and, with a budget of $19k and a script written on a napkin, he got to work. What followed is, far and away, one of the worst pieces of cinema ever to be recorded. Yes, worse than Gigli or Cool As Ice. You think those are bad? Amateurs. While the film not only bombed in 1966, it continues to bomb to this day. An appearance on Mystery Science Theater 3000 prevented this atrocity from disappearing into obscurity, and since then the fandom hasn't stopped, as evidenced by what might just be the greatest platform game since the original Mario Brothers. Manos: The Hands of Fate the game. You play as Mike (just Mike) after your car breaks down in the middle of the desert/forest/wherever on the way to the Valley Loogie Lodge. 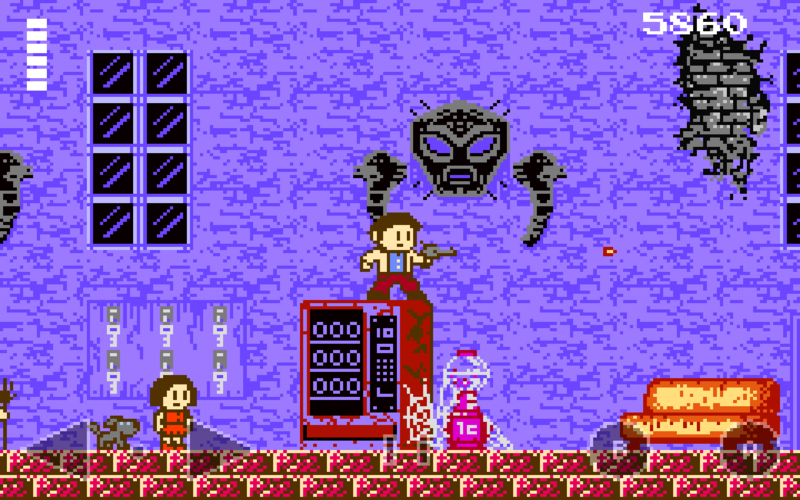 Armed only with a pistol and a poor sense of plot direction, you have to jump, fight, and collect coins on your way to the Master's lodge of sins. What will you find inside? Occult practices? Awkward satyrs? Scary paintings? The terror is in you! This game comes from the same people who made AWESOME Land that we featured earlier this week. 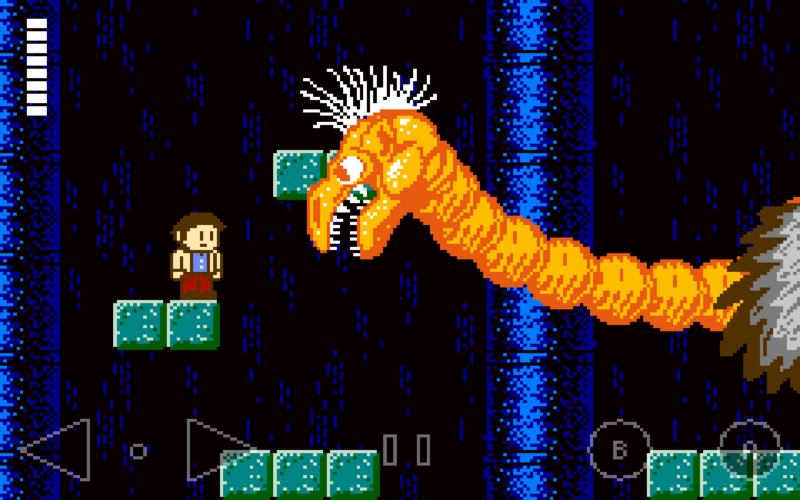 Manos originally came out for iOS but thankfully it's finally arrived on Android. We'll be doing a full review of this game in due time but while the Master's away, you can take care of the game for $2.49 on the Play Store right now.